SABC 2 (DSTV channel 192) 21:00 Gizara decides to dye his hair. He changes his image to charm Hangwani. 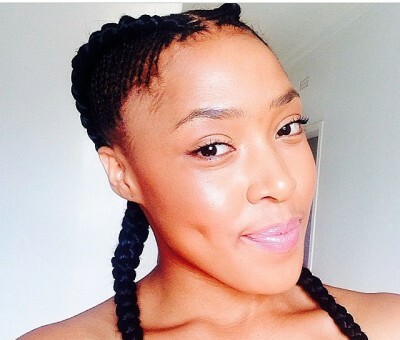 Imani assures Ranthumeng she is not dating Joe Maimane but Ranthumeng doesn’t believe her. The Mojalefas decide to consult a real maine to cleanse the house of the restless spirits. LiveAmp SABC 1 (DSTV channel 191) 21:00 The live show serves as a platform for all things musical, both national and international. The programme covers artists’ biographies, music news, behind-the-scenes glimpses, interviews and a chat slot.